Let’s get started on the steps to get the free 100 minutes on airtel network. This trick is easy and simple to implement, just follow the steps below. 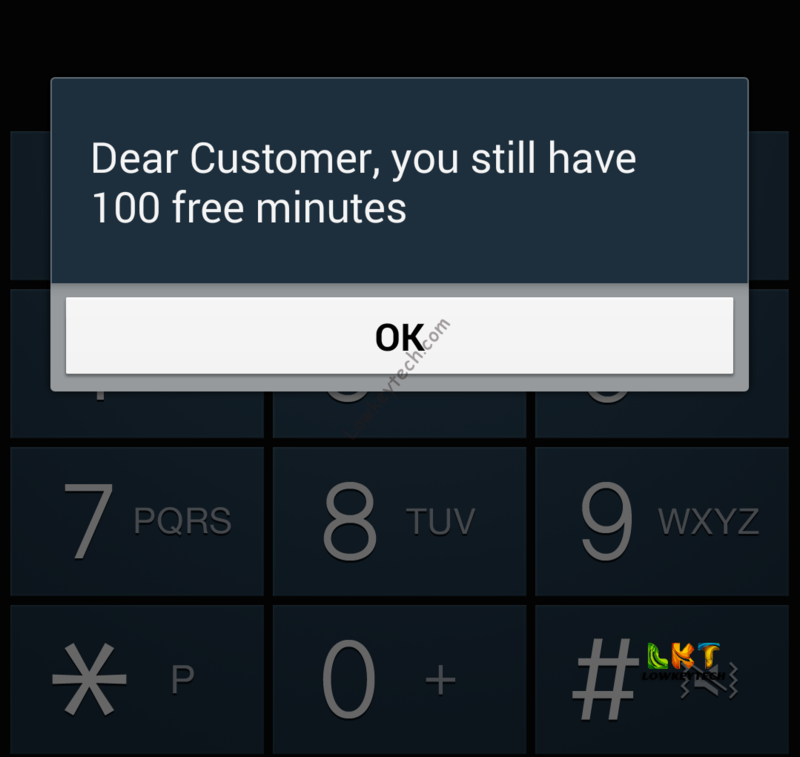 Now after dialing the last code above, you see a message: Dear customer, you still have 100 free minutes. I tried using this code to call by dialing *337*2* airtel phone number. But the call didn’t get through. I actually saw this trick online and decided to give it a try, hopefully it worked perfectly but find it difficult to make calls with the free 100 minutes. Am still working on a way to enable the free 100 minutes for calls. Promise would always update you guys when a way to call with the free 100 minutes is discovered. Airtel One SIM is a prepaid package that offers 100% bonus on all recharges for LIFE. It also offers discounted calls & SMS to 2 special numbers (Airtel numbers). All new and existing prepaid subscribers are eligible to migrate to this product. To opt in, simply dial *337# or send ON to 337. 1st migration in a month is free. Subsequent migrations within the same month cost N100. There is no first minute charge or daily access fee on this package and you are allowed to add two special numbers (Airtel numbers only). 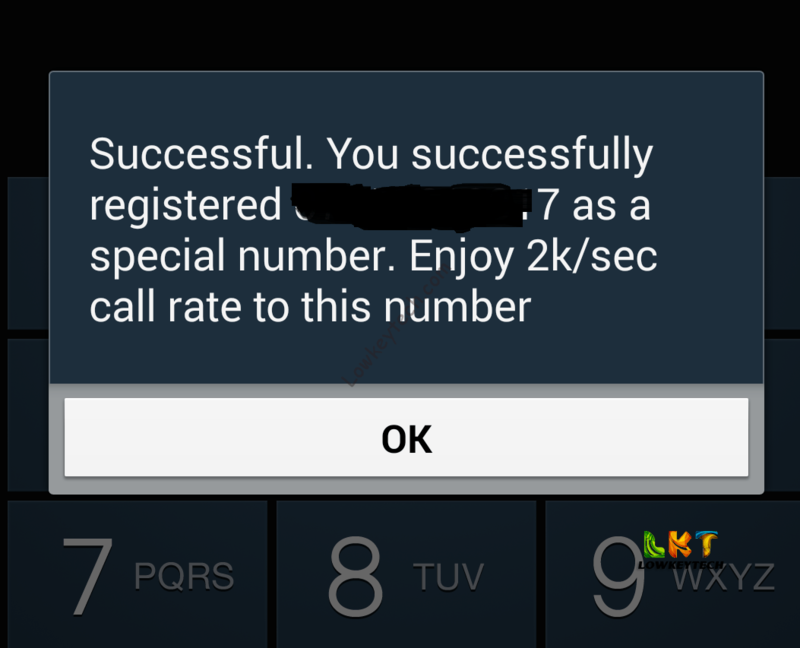 From the very 1st minute, calls to special numbers are charged 12k/sec while SMS to these numbers cost N1/SMS. You get 100% bonus on ALL recharges of N100 and above for LIFE as long as you are on this plan.The bonus is given INSTANTLY upon recharge. The bonus can be used for voice, SMS or data to all local networks and 5 international destinations (USA, Canada, China, India and UK Landlines). you cannot transfer your bonus to any other customer. The 50% of the bonus is available for use during the weekdays for 7 days, while the remaining 50% is available for use during the weekend (Saturday and Sunday only). you are not allow carry over the bonus to another weekend. Everyone on this plan is eligible for 5x bonus. Apart from the 100% bonus on recharge, you also get 15MB data free upon recharge of N200 and above, once every 7 days. The 15MB data is valid for 3 days. First time registration of the 2 special numbers is FREE. Subsequent registration will be charged at N20 per registration. I would update this article once a way is discovered to make calls with the free 100 minutes.